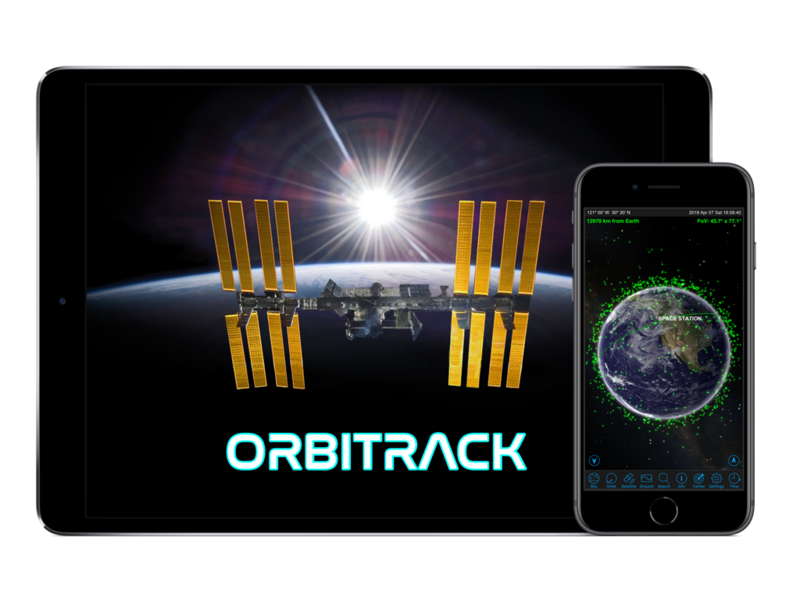 Orbitrack is an iOS app that’s your pocket guide to the thousands of spacecraft in orbit around our home planet. 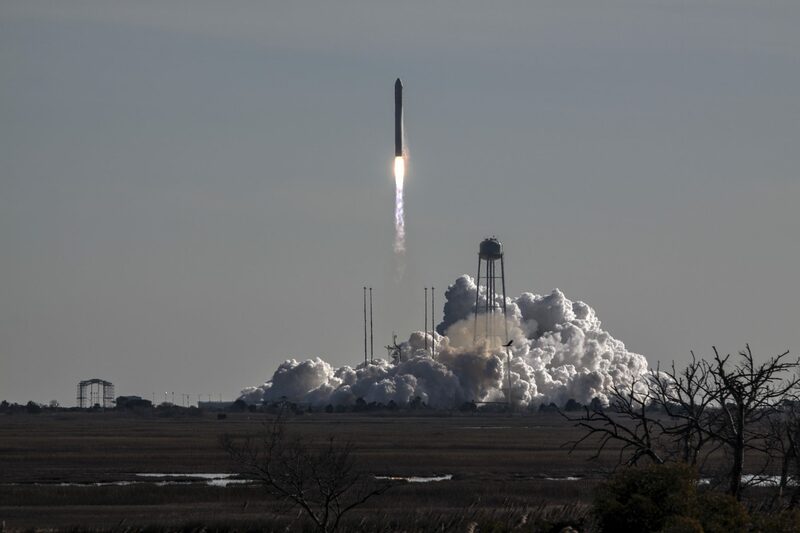 Orbitrack will tell you when spacecraft pass overhead, show you where to find them in the sky, let you track them around the planet – and give you the view from space as seen by the satellite! Orbitrack now includes classified military satellites, spectacular new graphics, and improved 3D satellite models. 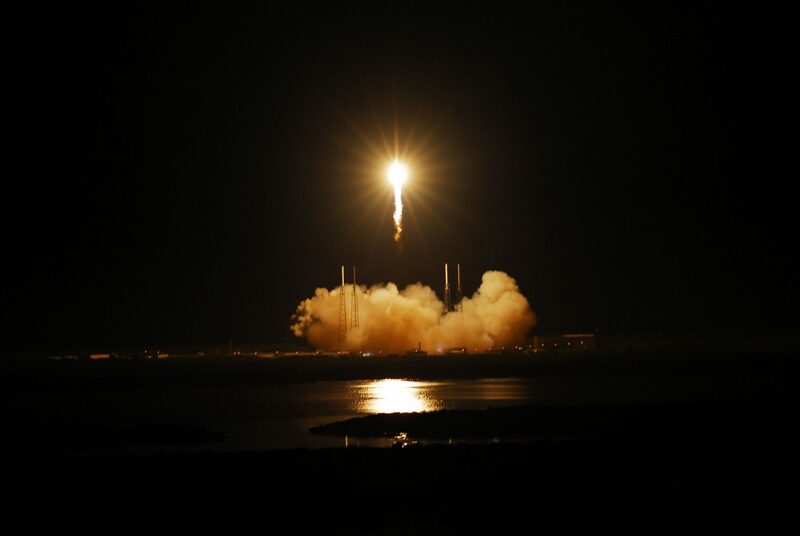 It predicts Iridium flares, and displays amateur radio satellite frequencies. A new voice-controlled Virtual Reality mode works with any smartphone VR viewer. An Augmented Reality (AR) sky view blends video from your phone camera, GPS, and motion sensors to show you satellites as they pass overhead! 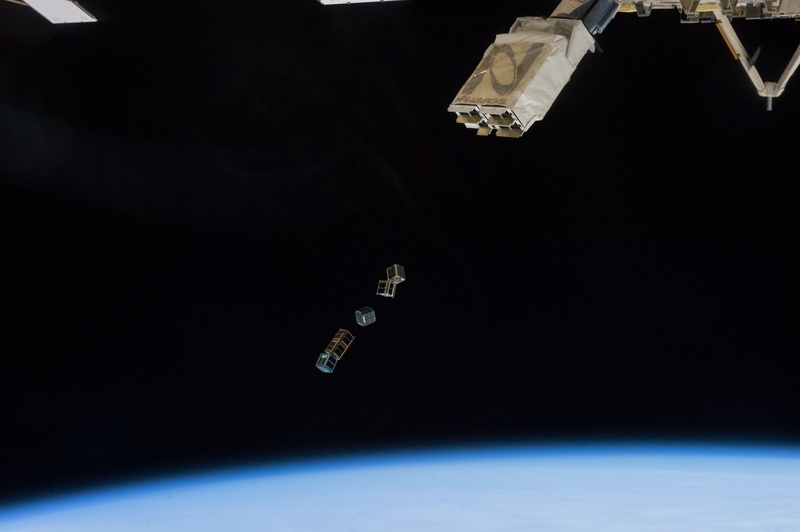 Southern Stars built, launched, and operated its own crowd-funded nano-satellite. 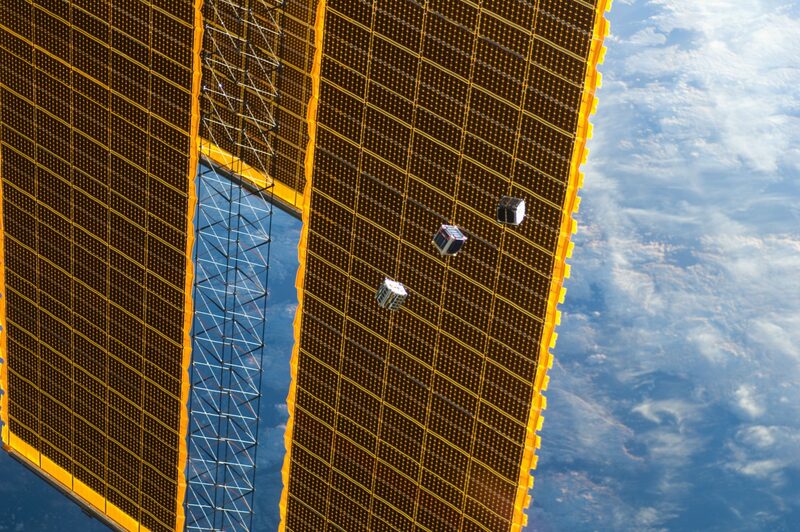 Called SkyCube, it launched to the International Space Station in 2014. 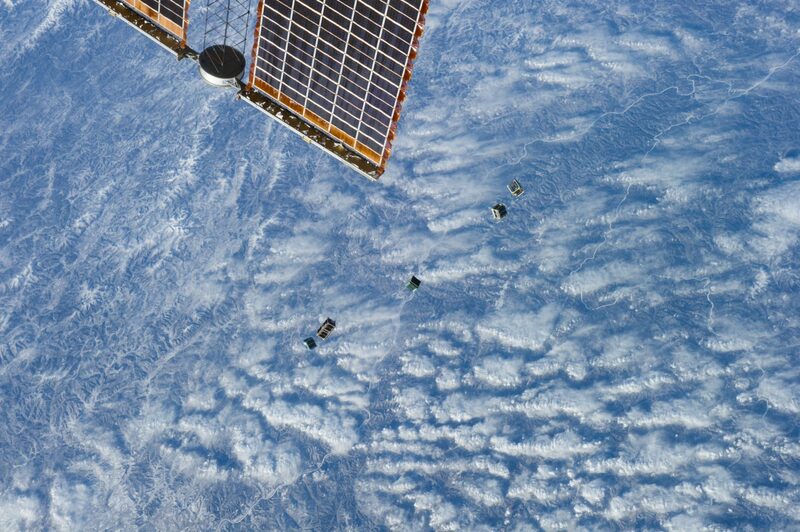 SkyCube deployed from the ISS into its own orbit on 28 February 2014, and contact was established the following month. 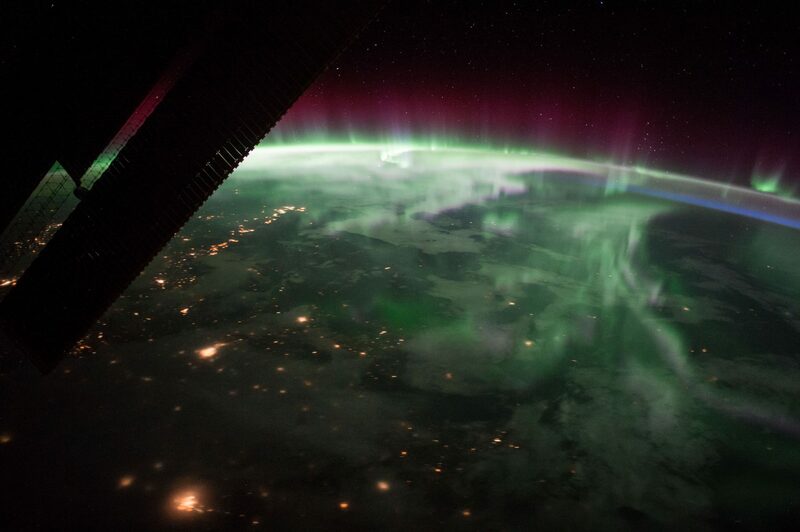 The satellite re-entered the Earth’s atmosphere on 9 November 2014. 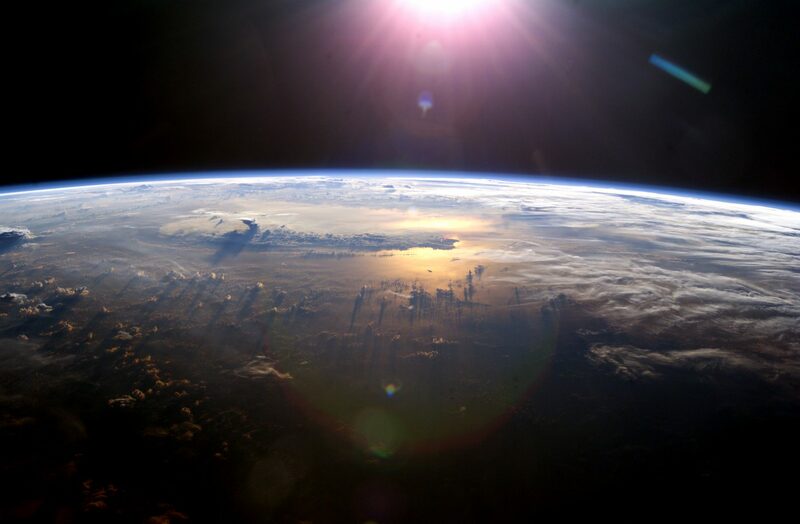 Since that time, we’ve assisted other clients with nano-satellite licensing and regulatory issues, mission planning, and project management. 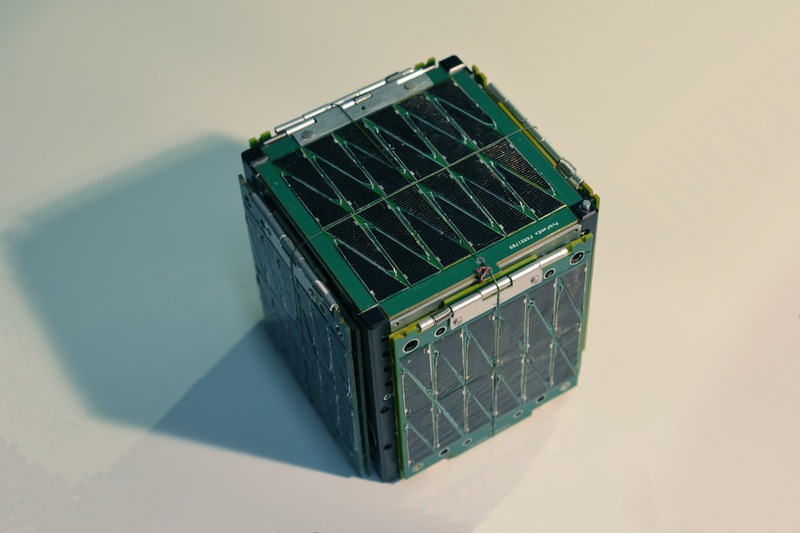 If you’re planning to operate your own CubeSat or nano-satellite mission, contact us! We can help you get to into orbit.